Great News!!! #dahyouth Summer Camp is back, and this year’s theme will be “Pondering upon the creation of Allah SWT”. 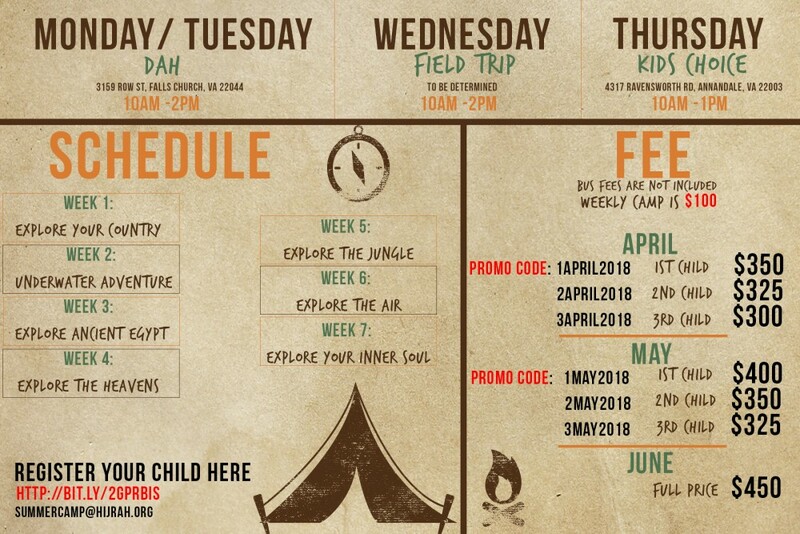 This 6 weeks will be filled with adventure, arts and crafts, Islamic Studies, field trips and more!! 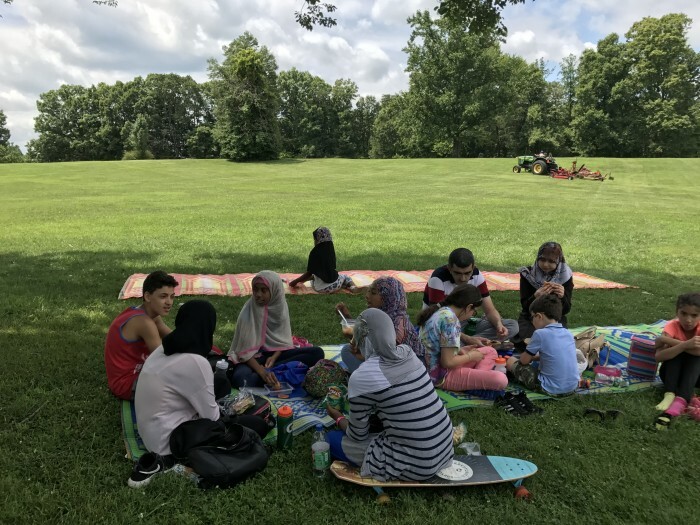 From waterparks and moon bounces to activities and Quran this camp has it all. Register your child before June to receive $50 off! Select the button below to register your child(ren). 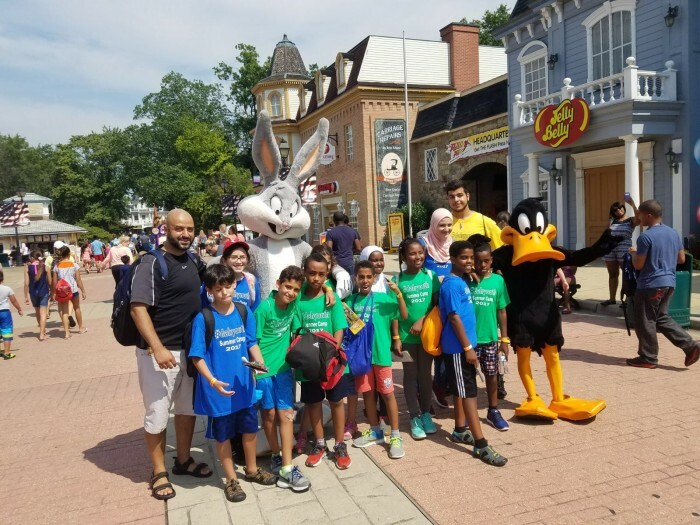 Want to help in Summer Camp this year? Apply below to help build the future youth of our community!